Are you Stephen Peppers ? AppZUMBi generated this app from content on Google Play. 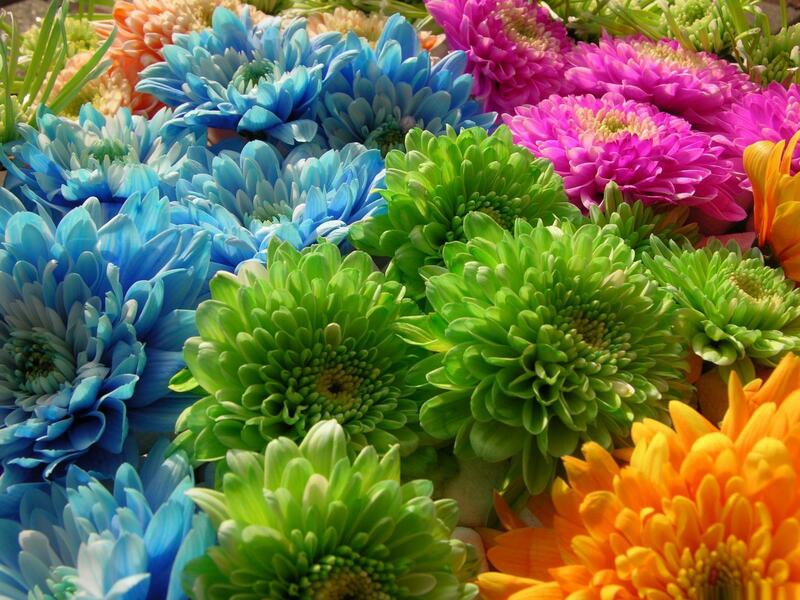 Click here to claim EMT Study Lite. EMT Study is the ultimate and most current guide to the NREMT designed and developed from the ground up by currently practicing EMTs and Paramedics. 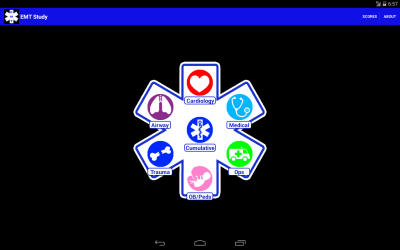 Whether you're studying for the NREMT, an employment exam, or simply an aspiring EMT or firefighter, this app is for you. EMT Study contains numerous quality questions with detailed explanations and intuitive easy to use flashcards over the six major chapters of the NREMT including: Airway, Cardiology, Medical, Obstetrics and Pediatrics, Trauma, and Operations. All material is verified from current 2014 text books and updated/revised regularly. 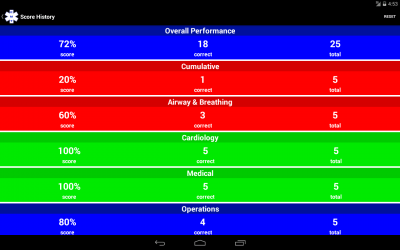 First, this app will quickly identify your weak areas by providing a detailed breakdown on how well you perform on each EMS category; this allows you to easily determine where you should focus your studying. Second, EMT Study provides detailed explanations after every question whether you answered right or wrong so you can fully grasp the concepts. Third, all questions have been written by experienced paramedics and educators with a sole purpose of adequately preparing an individual for the NREMT. Finally, EMT Study comes with an extremely easy and intuitive to use flashcard system to help memorize the MOST important material while having fun in the process! Don't chance the NREMT! Download EMT Study and be prepared! 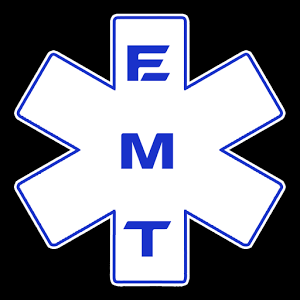 If you have any questions, comments, or suggestions for this app, please email us at emtstudy@yahoo.com and we will be happy to assist you. Good luck my future EMS brothers and sisters! Download EMT Study Lite from these app stores today.